All the “doors” and entry points to your critical IT systems appear to be closed, so how were they breached? The doors might be closed, but the keys are lying around everywhere. 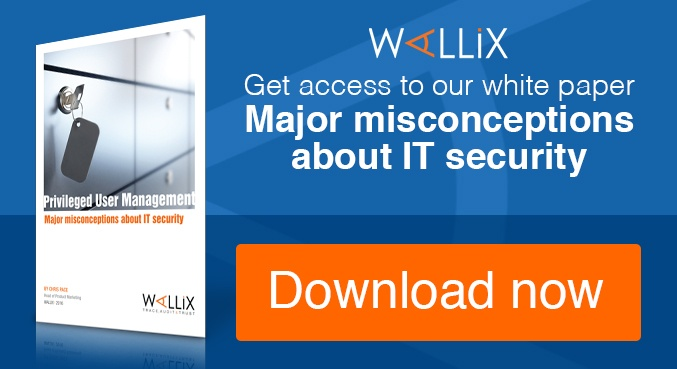 Privileged Users, that is, employees or external providers with administrative access to your IT systems, are the greatest threat to your organization’s security. With privileged access to view, modify, or delete sensitive data or administer critical systems, these users each possess login credentials which create openings into your “home”. It’s all too easy for a user with privileged access to let slip their credentials, knowingly or not. 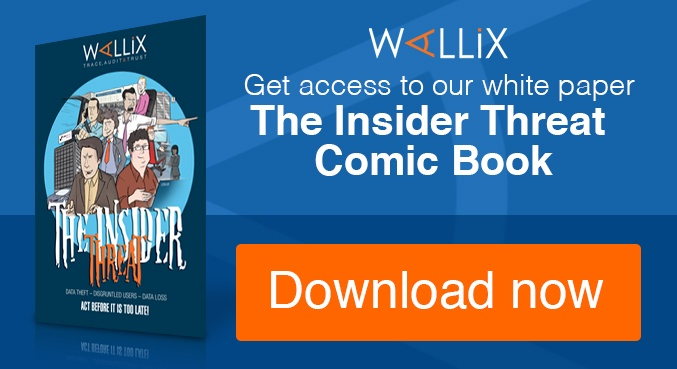 Whether long-time employees or third-party vendors, privileged users are considered a “Insider Threat” to your organization by the very nature of their access privileges. Some may misuse their access with malicious intent, while others may be an accidental victim of credential theft. Whatever the cause, privileged accounts are at the root of most data breaches, informing the Who, What, Where, and How questions that follow. Who took what actions, in which systems, and how did they gain access? These are the questions in the incident response process, and it all starts with privileged accounts. 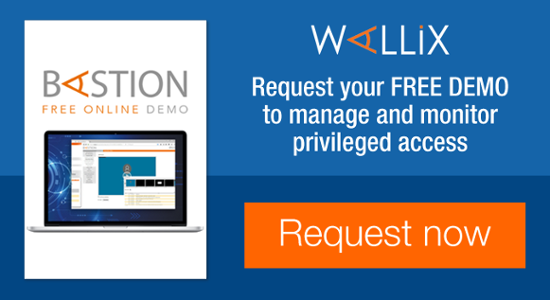 So how do you trace and protect access credentials for better privileged account security? It may seem obvious that an organization should know exactly who has login credentials to administer IT assets, but a shocking number of user accounts can be lost or forgotten. In fact, a full 50% of organizations don’t audit privileged accounts to know how many user accounts exist, and where they are. So the first step to solving the Privileged Account Problem is admitting you have one… and auditing your IT infrastructure. A privileged account Discovery tool scans your entire network, locating and identifying every single user account – active and dormant – that exist in any system. Once uncovered, you can the necessary next steps to address these accounts to keep track of their activity or deactivate them and revoke their access if no longer needed. Many modern organizations operate with large-scale IT infrastructure, spread out across old systems and new, on-premises and cloud, one continent to another. For super-administrators, managing access privileges to all these resources can be a challenge. 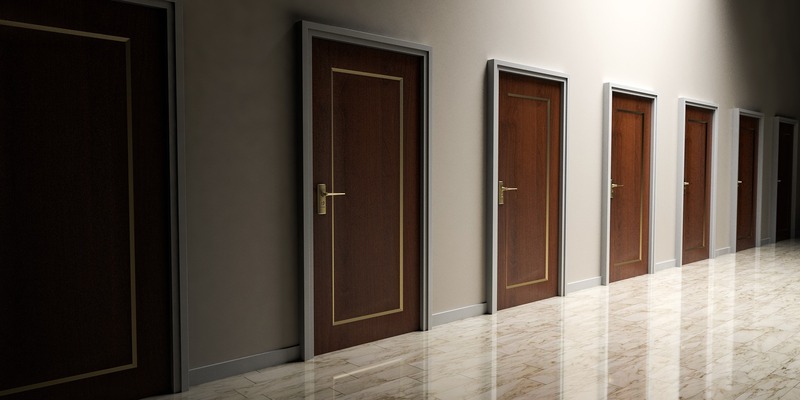 To grant or change access privileges to a given resource, admins must log in to each affected system separately, some of which may be legacy systems requiring on-site access. An Access Manager streamlines access management by centralizing all systems into one simple console where super-admins can grant, revoke, and modify user permissions. Through this one platform, system administration is consolidated and simplified – even for cloud resources or legacy infrastructure. Having (and enforcing) rigorous standards for password complexity is an important part of securing privileged access. Yet there remains the issue of any number of users holding individual passwords to IT assets in the first place. With numerous systems to access and busy work schedules, users often resort to reusing passwords they can remember or writing down login credentials on notebooks and post-its. Leaving root access passwords out in the open is just asking for a breach. By passing through a secure, enterprise password vault, both organizations and users benefit. Organizations can set strong complexity requirements and regularly rotate passwords for tight security. For users, they need not remember every password, nor are they responsible if a password is hacked, as it will rotate automatically. Who accessed those servers? Who deleted that critical file? When did it happen? In the event of a security breach, or even a simple incident, IT administrators often struggle to identify the source of the problem in order to begin undoing the damage. Answering the questions of “who did what, when, and where” is made simple with a Session Monitoring tool. Privileged session management enables complete oversight of activity on all IT systems. Monitor all actions taken down to key commands and mouse clicks to alert and terminate suspicious activity, and unalterable audit logs facilitate easy incident review and training. Conveniently, these tools are all available in one, comprehensive PAM solution. PAM – privileged access management – protects and defends your organizational assets from insider threat or external hack. Privileged accounts are management, monitored, and protected from one centralized tool for enhanced security, more efficient processes, and reinforced compliance with cybersecurity regulations. In short, PAM protects your “house” from a break-in by protecting all entries and all the keys. And in the event that your valuables are missing, you can easily trace the intruder to recover what is yours.